Addhire, for all your Car, Van, Camper Rental and Business Hire needs in Ellesmere Port, Wirral, Chester, Cheshire. 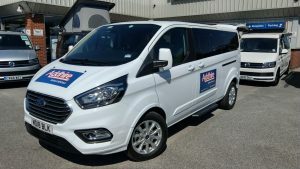 Addhire Vehicle Rental is based in Ellesmere Port, offering short or long term car and van hire solutions within the North West. 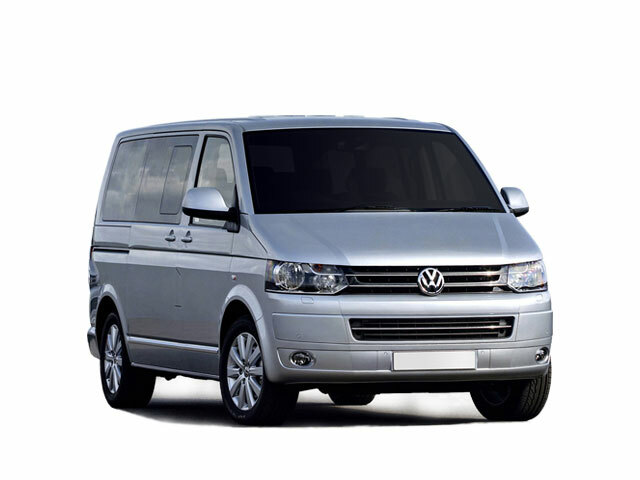 We also rent VW Campervans nationwide! We’re a family run business with a strong reputation built by providing a first class service and offering a wide fleet of quality vehicles for you to choose from. Whether you are moving house, need a bigger or replacement car, or require business vehicle leasing, you can be sure to rely on us. Addhire is the number one choice for you vehicle rental needs, our flexible terms and friendly approach ensure that our many loyal customers return to us again and again. We work closely with local businesses to offer flexible short and long term leasing solutions. 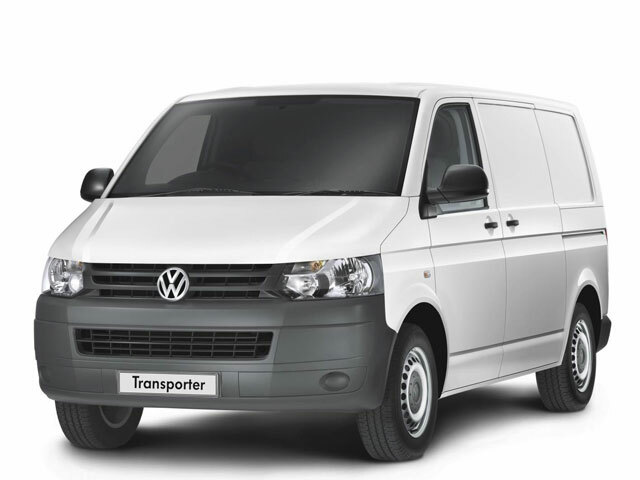 Take a look at our Contract Hire options and contact us to see how we can help your business. Discounts are available for Business Customers. Our comprehensive rental fleet includes a full range of cars, from small to executive, people carriers, minibuses, vans and Pickups. We may be an independent family run company, but we have a mighty big fleet for you to choose from! From small run-arounds to campervans. You name it, we hire it! We are proud of our loyal customer base, its been built on trust and offering a quality, reliable and friendly service. Whether our customers are hiring for business or pleasure, we enjoy spending time getting to know our customers as we see them as an extension of the Addhire family. We work hard to ensure that we truly tailor each hire to our customers wants and needs. 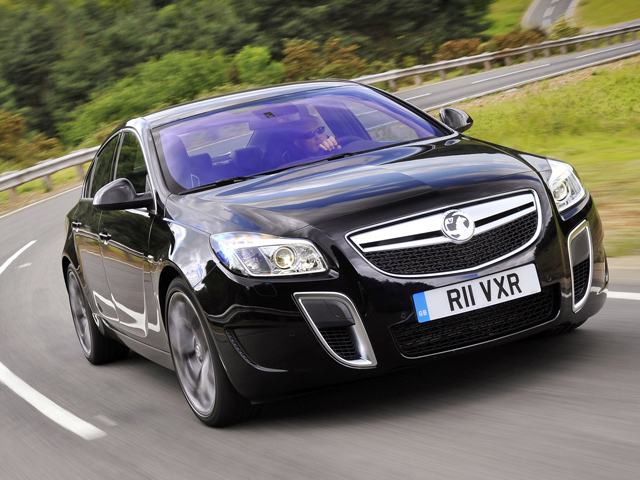 As well as offering a first class service, we also ensure that we offer competitive prices on our rental vehicles. We regularly update our social media sites with all of our latest deals and discounts. If you have a quote from another hire company please inform us and we will do our best to match it. We won’t make promises we can’t keep. We are very proud to be a sister company of JOBL Designs, who convert VW Transporters into luxury campers. The design has caught the eye of the masses and is now being used UK wide. 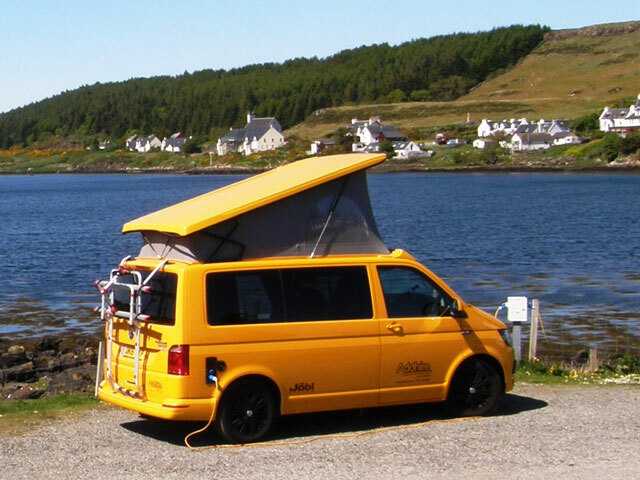 We work in partnership with JOBL to offer a unique try before you buy offer as well as General Campervan Holiday hire. With over 30 years experience, we really know our market and our customers. You can be assured that you will receive first class service and quality vehicles from a trusted and established brand. Read what our loyal customers say about us by reading our testimonials. Please see some examples of these here………. *Our no quibble Price Match means that if you have a quote from any other vehicle rental company and can present this to one of our team (either as an email or printout), we will do our best to price match or beat it. Rest assured, when you come in to collect your hire vehicle there won’t be any hidden charges such as Collision Damage Waivers or extra insurance charges. The price that you are quoted is the price that you pay. Contact us today Speak to the vehicle rental experts today.